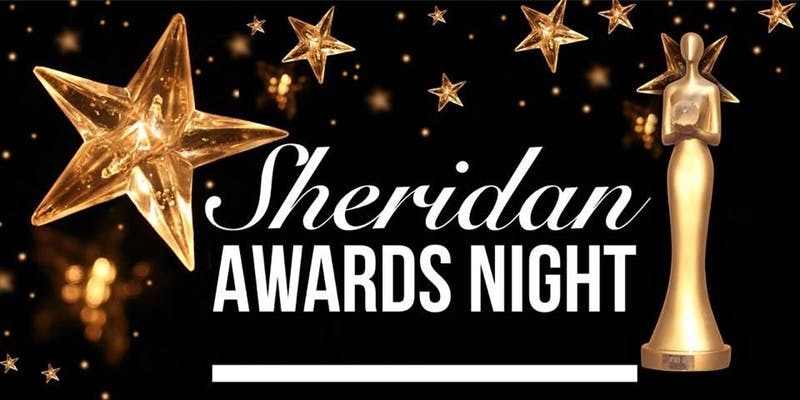 This event offers an opportunity for the Sheridan Chamber of Commerce and other local businesses/groups to celebrate the last year (2018) and recognize the accomplishments of businesses and individuals in Sheridan. 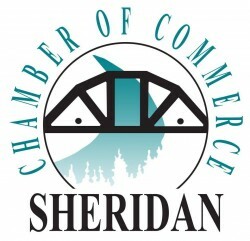 This year the Chamber Board has decided that ALL PROCEEDS from the Awards Night will go towards the purchase of new Christmas lights for Sheridan! 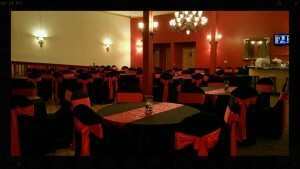 Appetizers and desserts will be served. Wine and beer will be available for purchase. 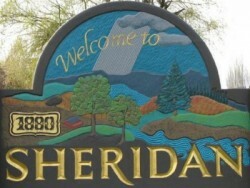 There will be music and dancing if you like, so bring your party dress and dancing shoes! Dress code is casual or dressy, it’s really up to you! Parking: Please park in US Bank, First Federal or Hagan Hamilton Insurance parking lots. If you park on the street, please avoid parking in front of Center Market.